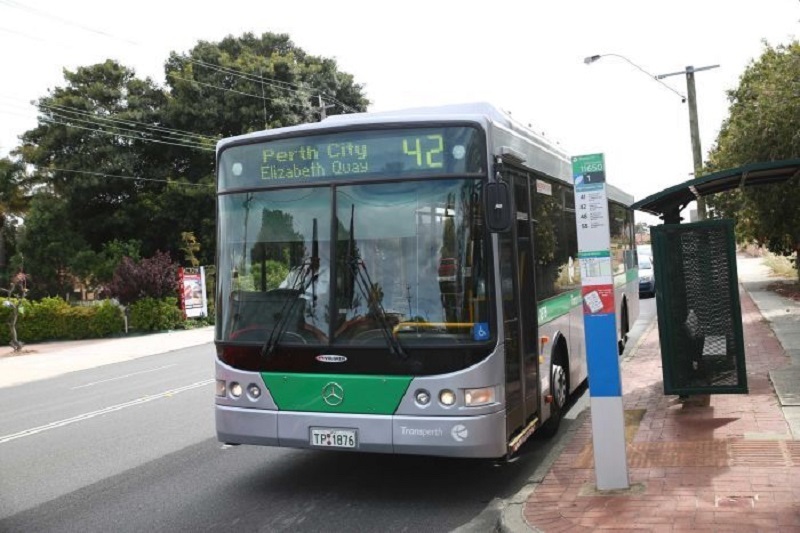 Perth, Australia commuters can now track their buses in real time, thanks to the next generation Transperth app. The new app will be trialled by about 5,000 users before it is released to the general public by next year, according to a recent report. As the trial for the app has begun, bus users are being urged to go to the website of Transperth in order to sign up and be a part of the beta testing group,. This upgrade in technology is an important development for public transport users since it allows for real-time data and real-time tracking. This technology has been seen a lot with on-demand transport where tracking of a taxi, or other ride-sharing apps, is done. This tracking of public buses is just keeping up with the times. Hopefully, commuters will really appreciate it. Feedback gathered from the trial will be used to guarantee that the app’s interface is easy to use. Moreover, it will also help in ironing out any technical issues before its broader release. It took a while for this feature of the Transperth app to be developed, but they were determined to get it right and make it as usable as possible. With this kind of technology, passengers will be encouraged to take public transport instead and find it to be more attractive. It is really about making sure that people get the best information possible. Hopefully, as a result, more people are able to catch the buses because they can track them, know where they are and know that they are accessible. The responses of the passengers are positive. They are welcoming the app because with it, they can plan ahead of time. One commuter shared that he takes the bus from Mount Lawley to the city each morning and this technology would make his commute much easier. He lives around 5 minutes from the bus stop, just down the road. Being given the opportunity to plan his walk to the bus stop, at the right moment when the bus is actually going to turn up, would make things more efficient in the morning. The app would allow the passengers to see if there is a backlog and adjust accordingly, without the need to feel stressed. At the moment, Google can tell the passengers whether there is traffic. But, it cannot inform the passengers whether the bus is late or not. Moreover, the new app will also allow passengers to manage their SmartRider account, travel alerts, SmartParker and bike shelter access, as well as report damages to bus stops. Work is also being done to update Transperth’s SmartRider system in order to cater for future patronage growth. It was currently trialling free Wi-Fi on some services.